WELCOME TO AMERICAN TACTICAL SYSTEMS, GREEN ISLAND NEW YORK’S PREMIER STATE-OF-THE-ART INDOOR RANGE. American Tactical Systems is a firearm training facility serving Latham, Troy, Colonie, Albany, Clifton Park, NY. We offer specialized training for both small and private groups. 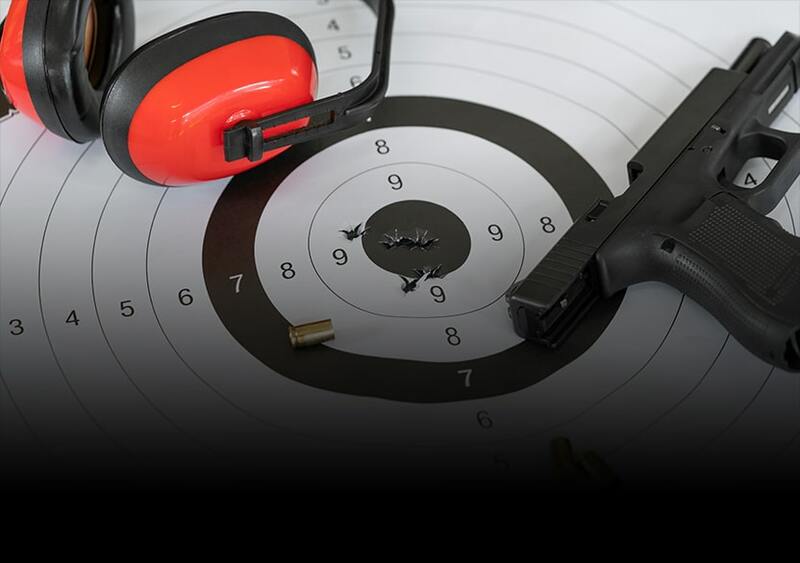 We have developed and perfected the ATS curriculum to educate the civilian shooter on the fundamentals, techniques, and tactical work with safety at the forefront of every program. American Tactical Systems offers everything firearms-related including: Defensive Pistol Training, Concealed Carry Courses, Pistol Permit Training, Firearms Rentals, and more. For more information and to schedule courses give us a call at 518-501-0815. In order to obtain a pistol permit, all applicants must complete this mandatory 4-hour course taught by one of our NRA-Certified Basic Pistol Instructors. Evaluation course to aid New York State pistol permit holders to petition to have their restrictions lifted by educating them on: firearms laws, firearm safety and operation, concealed carry techniques, and more. 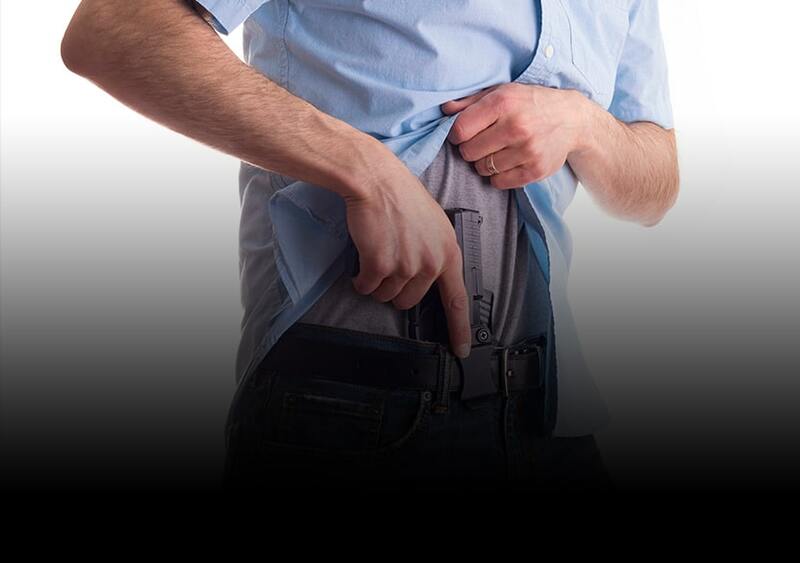 Concealed carry permit course for non-residents in the state of Utah that is also recognized in over 30 states. You can rest easy knowing that our family friendly environment has it all. We are located in Green Island, New York. We serve Upstate New York and The Capital District NY. Our linear programs are designed to incorporate the latest firearm tactics and techniques combined with an overemphasis on safety. We offer a variety of firearms courses to benefit everyone - from beginner and novice, to shooters looking for advanced tactics and techniques - no matter who you are, there is something for everyone. Our individual lessons are designed to allow our shooters to progress with the guidance of our experienced, knowledgable, and friendly instructors. 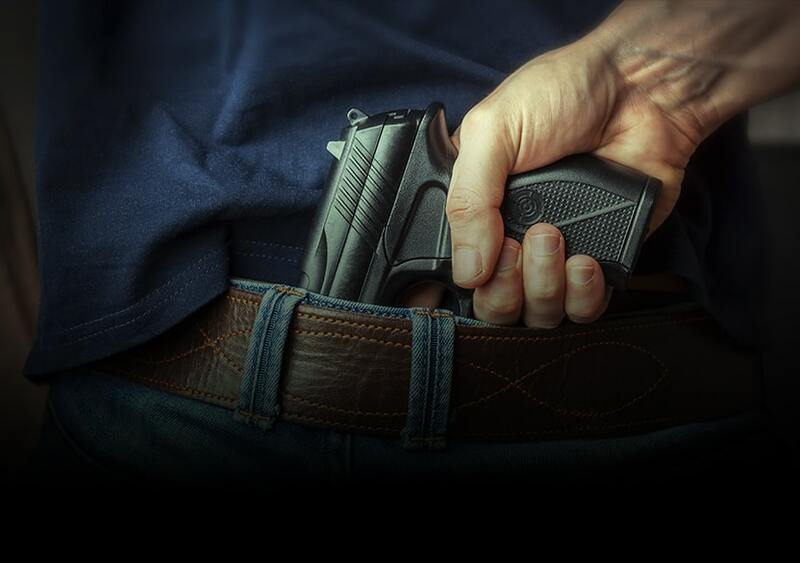 From Self Defense Training, to Shotgun, Handgun, and Rifle - you’ll find the personal protection course that suits you at American Tactical Systems! Located on 19 Lower Hudson Ave, Green Island, NY 12183, less then a quarter of a mile off 787, you're only minutes away from anywhere in the Capital District. LEARN HOW IT LITERALLY PAYS TO BE A MEMBER AT AMERICAN TACTICAL SYSTEMS! At American Tactical Systems we like to keep things simple - you’ll find that our new membership plans are straight forward with value added. With shooting range membership plans starting at $15 a month and $7.50 per half hour - you’ll be spending more time at the range and less time looking at your bank account. Becoming a member at American Tactical Systems has its benefits, too. Access to our membership plans afford you “member pricing” on ammo and they may qualify you for discounts on private lessons, courses and league fees. Membership plans are accepted at both of our locations, so whether you’re up in the Adirondacks camping and looking to get a little shooting range time in or you’re home in the Capital Region - your membership will be in full force. If you’re unsure about becoming a member or would like to test out our shooting range before making a commitment, walk-ins are always welcome! We encourage our guests to stop in, say hello, and get to know us! FULL SERVICE FIREARMS RENTAL STORE - OFFERING PISTOLS, HANDGUNS, RIFLES & SHOTGUNS. American Tactical Systems offers a fully-stocked firearms rental store including handguns, rifles, and shotguns for our members to utilize. Our firearms rental selection is ever-changing and made up of the most popular firearms from all of the major manufacturers so, you will have a lot to choose from and test out! Our friendly and knowledgeable staff is more than happy to answer any questions, assist you in choosing which rentals will be best for you with one goal in mind - your utmost comfort and confidence in your selection. 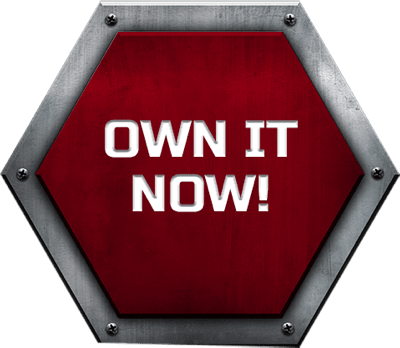 American Tactical Systems offers affordable rentals to choose from, with prices starting at $20 you can try something new each time you step through our door without breaking the bank. Our 5 for $5 program will also provide you with the opportunity to shoot 5 rounds of ammo before making any commitments to a new firearm! 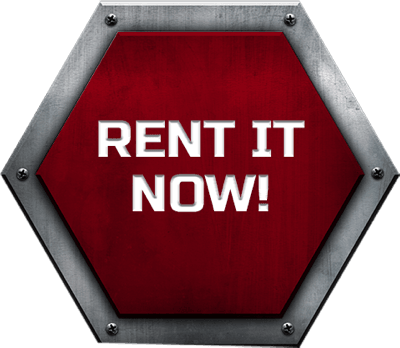 For all of our rental details, visit our Firearms Rental page here! ARE YOU LOOKING TO JOIN A LEAGUE? LEARN ABOUT TWO DIFFERENT FIREARMS LEAGUES. American Tactical Systems is home to two impressive leagues that you will find accommodating. Join our competitive Personal Defensive Pistol League that is held twice a month and incorporates shoot and don’t shoot methods, magazine loading, and malfunctions. Or if you’re a woman, join the exclusive women only, local chapter of Armed Lady, LLC; it’s hosted every Tuesday in Green Island. A national organization that calls American Tactical Systems home. Sign up today and enhance your firearms proficiency and personal safety awareness! DO YOU KNOW SOMEONE WHO LOVES OUR INDOOR SHOOTING RANGE? GIVE A GIFT CERTIFICATE! We know finding the perfect gift for that special someone can be a hassle. Take advantage of our gift certificates and ensure a great gift for any holiday, birthday, or special occasion. We offer certificates in any denomination. Whether it is towards a lesson with any of our friendly and talented instructors, ammo, range time, or better yet, a membership to American Tactical Systems - your loved one won’t be disappointed!